Links to watch these blockbuster new theatrical releases & more online now are in the DL Cinema widget. 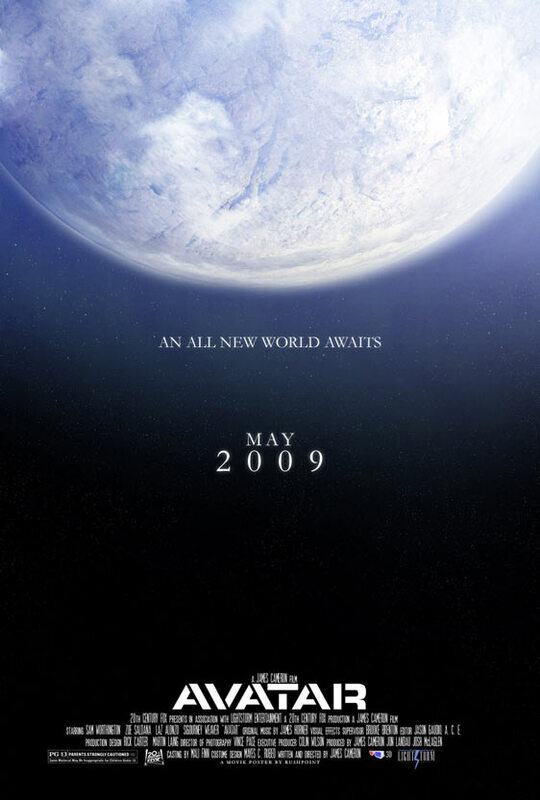 I highly recommend Avatar – brilliant film both in it’s script and the special effects. In fact, we’re even watching it again tonight, it’s that good.